Sofi Groupe, formerly FIBROSUD, offers its clients serenity. An electronic after-sales service provider for more than 25 years, it stays with its many partners throughout their and their products lifecycles with complete peace of mind. Accelerate the deployment of your services and reduce the management complexity of your SAV traffic. Explore best practices and learn how to be more secure by opting for solutions that simplify your support. Tap into new perspectives from experts to release your potential. SOFI Group commits to invaluable time saving and promises kept. SOFI Group contributes to the harmonisation and implementation of your operation and helps you modernise and transform your processes. Openness and initiative are driven by the needs of our clients. SOFI Group is part of an approach of convergence solutions for performance optimisation for your environment and offers you the totality of up stream and down stream after sales services. SOFI Group gives you the power to do more, open new horizons, reduce the overall cost of SAV and improve customer satisfaction. 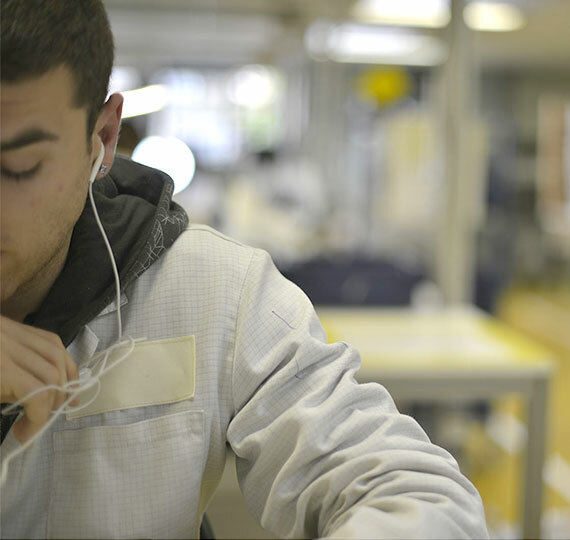 We offer high volume repair treatment, but also secondary, more confidential volume with no less consideration, thanks to flexible industrial installations and tailored solutions. The implementation of a repair service for broken screens allows you to benefit from an additionnal profit center by bringing a solution to the end client. With new spare parts or parts recovered from returned goods, our clients contribute to prolonging the life cycle of their products while also benefitting from a strong resale value of their stocks. For several years, these qualities have made SOFI Group a major European partner, unparalleled in terms of costs, timeframes and capacity. Our clients trust us to supply logistical, software and technologicaly solutions that help them to rectify their products and guarantee their clients’ satisfaction in terms of timeframes and quality. Technicolor, global technological leader in the Media and Entertainment sector, is on the cutting edge of digital innovation. For over twenty years, this historic client has entrusted SOFI Group with the totality of its European After Sales Service and its one off operations within a framework of close relations. Major actor in the storage solutions domain, Memup has been able to innovate with a complete range of multimedia tablets. SOFI Group deploys solutions for its clients based on the service in question. 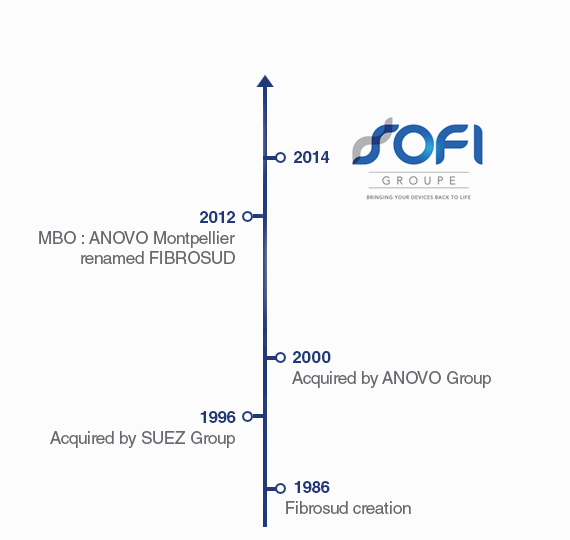 French specialist in wireless connection technology, Awox believes in SOFI Group. We accompany our clients in the technical mastery of their innovations. SOFI Group is there for its clients and accompanies them in their rapid expansion in construction a high quality after sales services. An Italian constructor that innovates with a committed, public oriented approach, Olivetti has been operating the ‘MADE IN FRANCE’ project for two years, supported by Orange and the Ministry of Recovery through Production. 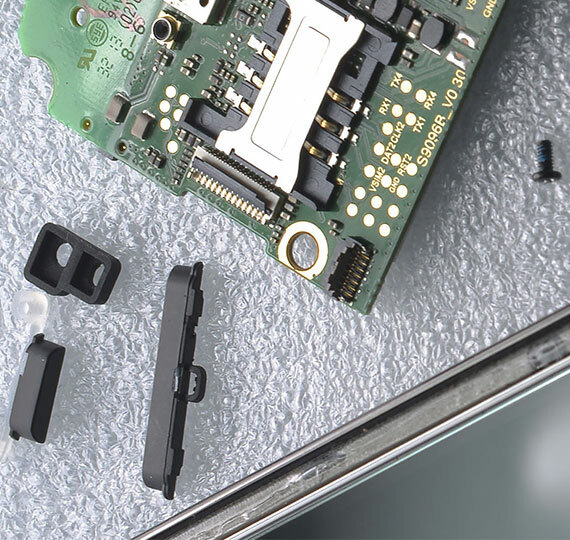 As well as Olivetti’s Fax and Multifunction After Sales service, SOFI Group handle the Assembly of electronic products. A veritable pioneer in the satellite TV market, Aston has entrusted after sales service and logistics to SOFI Group. SOFI Group develops global logistic and technological solutions aligned with the needs and expectations of its clients. The business brings its support to constructors, operators and distributors, in its three business areas: Individualised after sales services, batch Repairs for swapped product stock revalorisation and Rework (Hardware, Software or Customisation Correction Operations). 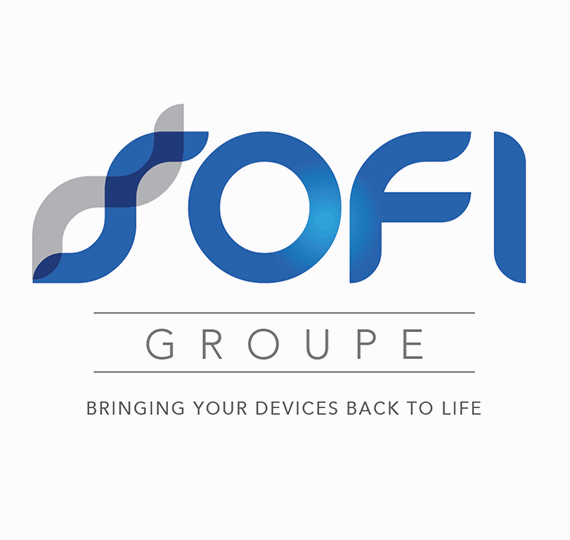 Since SOFI Group commenced business in dial phone repairs in 1986, it has been able to adapt to changes in the telecommunications and electronics market. SOFI Group has confronted technological challenges with complete confidence, building a specialised experience in close collaboration with constructors and operators. The factors that have shaped the company have helped ensure its equilibrium. Integrity is our most prized asset. Continuous improvement is essential to getting the best partners for our clients. Our approach is resolute, anchored in the reality of our business activities. SOFI Group exists to serve its clients. With a production infrastructure of over 6,000m², SOFI Group can construct a personalised and flexible installation for its clients. Client aligned innovation leads to solutions and services that answer real world needs. SOFI Group builds the foundations of growth and prosperity with respect to its collaborators and in the interests of their expansion. Human potential plays a part in the stakes of the next digital revolution.